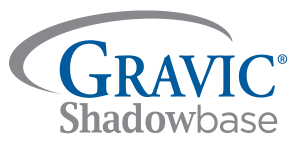 Customers often ask us, What is involved in deployment of a Shadowbase project? We created this outline to help define the steps involved in such a project. Please note that this outline is not all-inclusive, and specific customer situations will demand a more customized response. Therefore, the most common steps in a Shadowbase deployment are outlined here. As part of the project plan, and based on the customer’s needs/desires, various parts of the project may be performed remotely (offsite), at the customer’s facilities (onsite), or a combination of both. 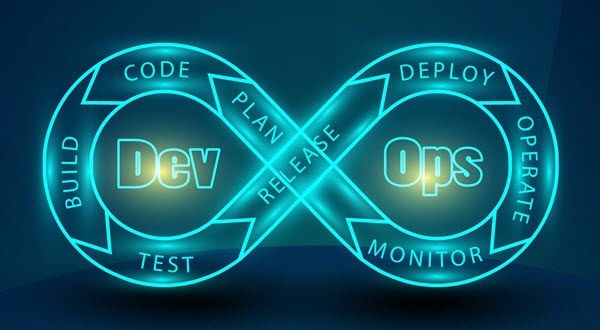 Typically, the initial discussions/discovery process is performed onsite, subsequent work is performed either remotely or onsite, and the final training and deployment are often performed onsite. However, each customer defines how and where the contracted services are provided. Since onsite services include travel and living expenses, sufficient advance scheduling is necessary to minimize travel costs. For additional information, HPE Shadowbase manuals are posted on the HPE NonStop Technical Library.